More progress on the virtualizaton front. Today we announced an agreement with XenSource to co-develop technology that will optimize how Xen-enabled guests will run on Windows Server virtualization. 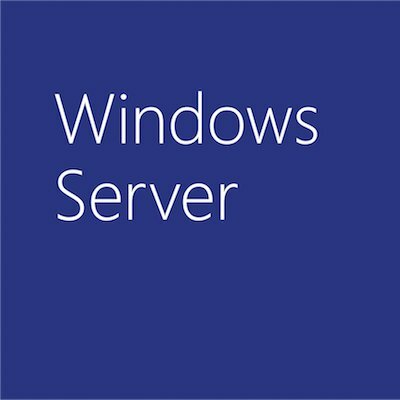 That means customers will be able to consolidate Linux workloads onto Windows Server “Longhorn” with the assurance those guests will run on equal footing with Windows. MS will provide tech support for any issues with the virtual machine technology, too. Peter Galli’s interview with Bob Muglia and Frank Artale of XenSource provides some good insights into why and how this agreement happened. Eric Lai’s Computerworld story covers the news well, too.